Welcome to the Dance Movement Therapy Association of Australasia! 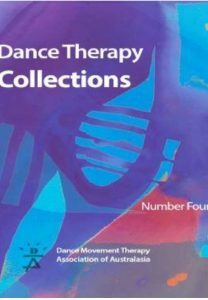 The Dance Movement Therapy Association of Australasia (DTAA) is the recognised professional body for dance movement therapy in Australasia. It sets the standards for Professional, Provisional Professional and Associate levels of membership, training and supervision. The DTAA also warmly welcomes General and Student members. offering Provisional Professional and Professional Membership status to applicants who meet the training criteria, and Associate, Student or Overseas membership to others interested in dance movement therapy. Member resources include the opportunity for recognition as a dance movement therapist, bi-annual journal, regular news of events, insurance, library and professional development opportunities. Subscribe to receive details of our activities and events. People needed on the editorial team of Moving On! To keep Moving On – moving forwards – the editorial team needs more people involved. We would love to have you aboard giving assistance in some way with creating and/or gathering content. We would love you to submit articles, reflections or letters to the editors. They are welcome whether or not you are a member, or non- member of the DTAA. The articles can be peer-reviewed, or be less formal. See ‘Guidelines for Contributions’ on the website. http://dtaa.org.au/journal/ Please contact info@dtaa.org.au with queries and / or submissions. 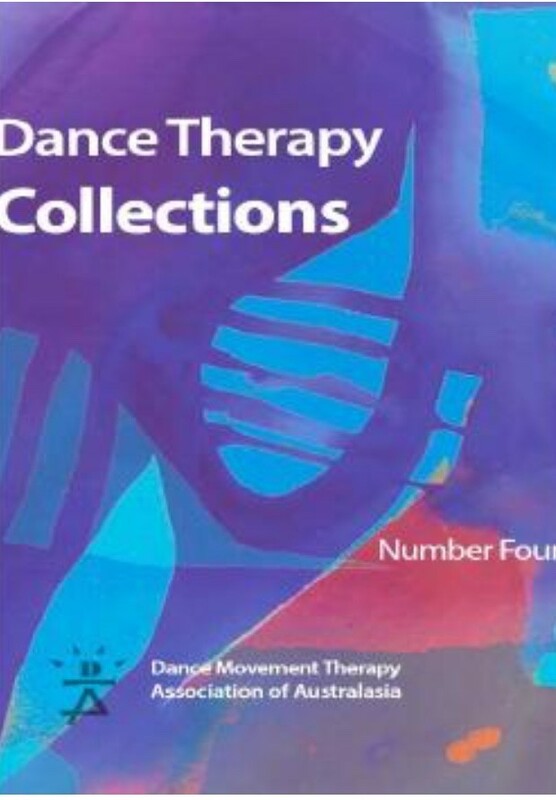 DTAA’s most recent book, Dance Therapy Collections Four.